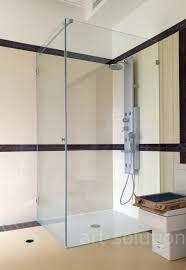 Shower doors are one of the most important components of a shower cabin. They must reliably isolate the room from water leakage, withstand multiple opening/closing and organically fit into the bathroom interior. Giovani Glass offers models of various sizes, designs, among which it is easy to select and buy shower doors in accordance with the size and design of your bathroom. When choosing a door for a shower, you need to pay attention to such parameters as the material, the method of opening, the quality of accessories. 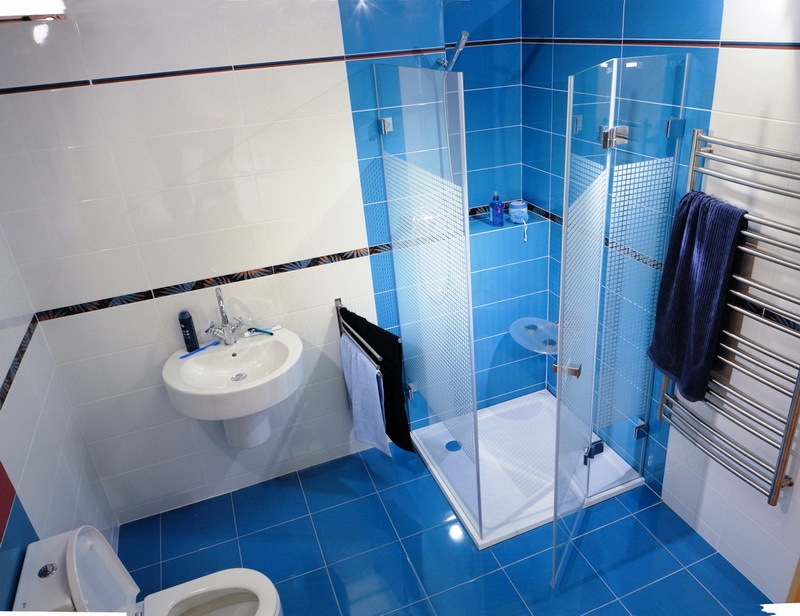 Shower doors are often made from polystyrene or tempered glass. The plastic shower door has the small weight (that significantly simplifies installation) and reasonable price. Such models are suitable for budget repair. But keep in mind that polystyrene eventually turns yellow and scratched. A glass door for a shower is more expensive than polystyrene analogues. But for durability and practicality, it far surpasses plastic models. The glass cloth is steady against abrasive influences, does not grow turbid in use. Any pollution can be easily cleared. Opening method. By way of opening the shower doors are divided into sliding and hinged. The first type is universal. 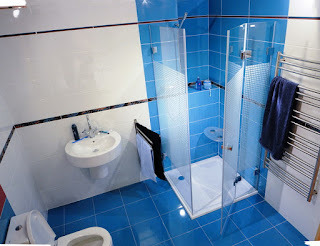 Sliding structures will be appropriate for a small and spacious bathroom. The canvas of such a door moves along guides along the front wall of the cabin and when opened it does not take up space of the room. Swing doors are easy to use and durable. Since most of these models swing open to the outside, when designing a bathroom, you need to provide a place to open them. Swing doors are ideal for decorating showers located in a niche. Fittings. Fittings (brackets, hinges, mounting profiles) provide rigidity and tightness of the door structure. Fittings for glass doors are made of brass and stainless steel. For framing plastic structures PVC or aluminum profiles are used.